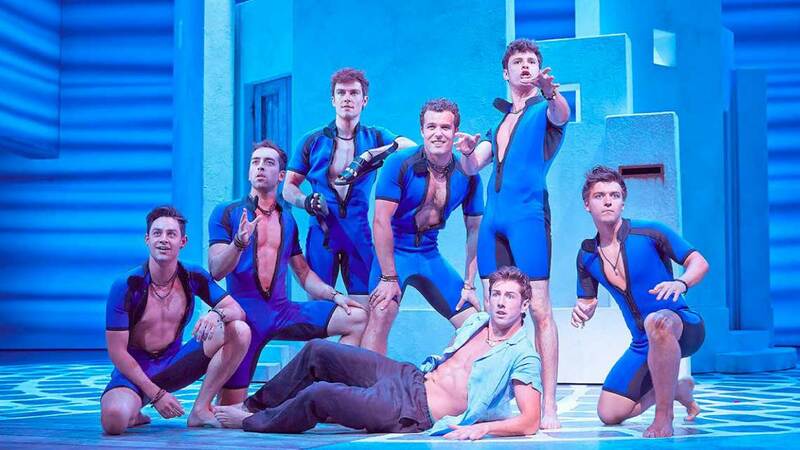 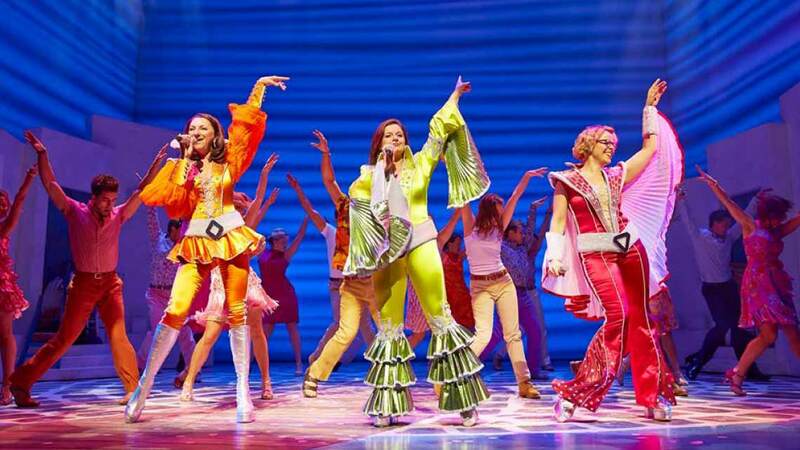 The sunniest musical in the West End has to be Mamma Mia! 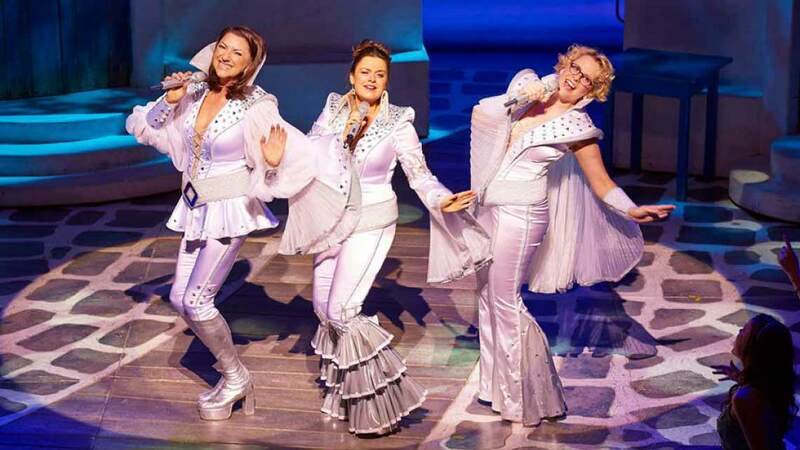 Based on the back-catalogue of Swedish legends ABBA, it’s a show where you know all of the songs before you walk into the foyer. 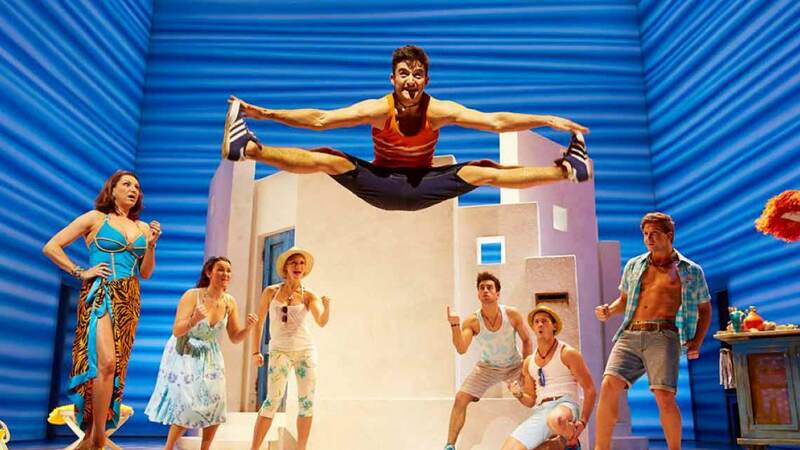 Set on a Greek Island, this tale about the relationship between a mother and daughter is punctuated by some great performances and a young cast of VERY HOT actors! 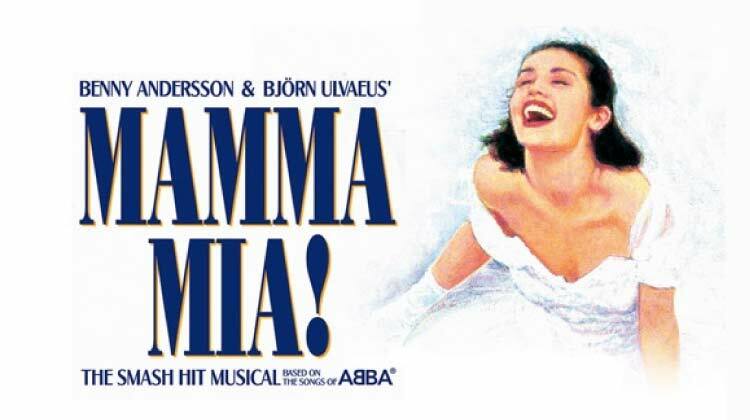 Brilliant fun from beginning to end, Mamma Mia! 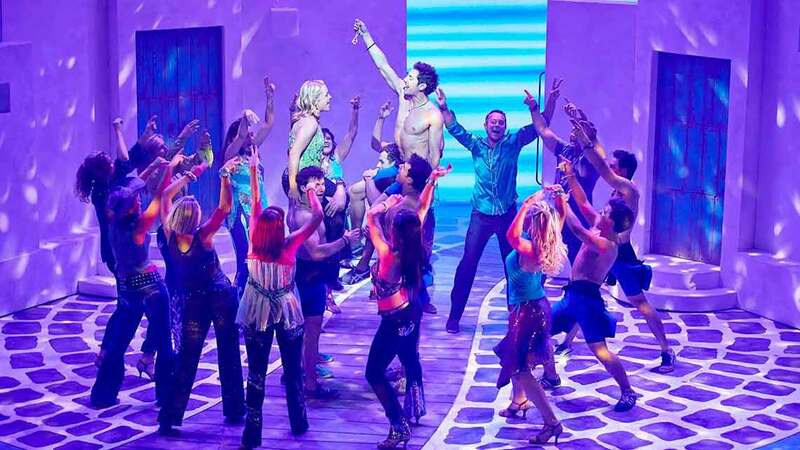 raised the bar on what a pop musical should be, delivering fabulous songs but also a well-written story with plenty of heart.